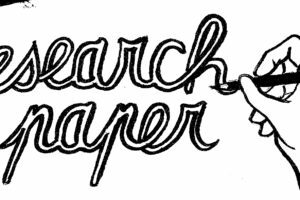 Many things should influence the choice of your research paper. 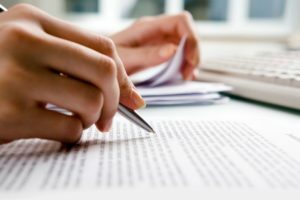 When a supervisor assigns a research paper, there are many restrictions often placed on the student. At the same time, your mind may be flooded with many questions as to where to start? What topic should you choose? Where are you going to find information to support your topic? How are you going to proofread your research paper if English is not your native language. These are just the basic questions you will ask yourself before starting your research paper. 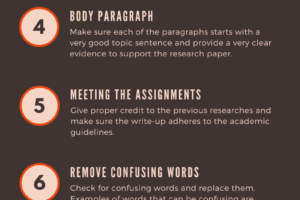 When you are done with your research paper make sure the final draft gets extensive revise for unity and coherence. You might want to read the paper aloud to yourself to see how it flows and to correct any awkward sentences. Reword your sentences for effectiveness of structure, grammar and punctuation. Use a dictionary to check your spelling and usage, or, hire us for proofreading and editing your research paper. 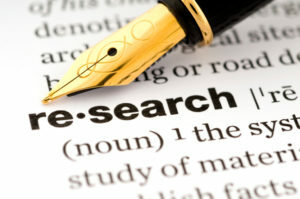 Our editors and proofers edited many research papers to make them perfect for submission.